Rated 2 out of 5 by Melo from Too narrow at the heel. 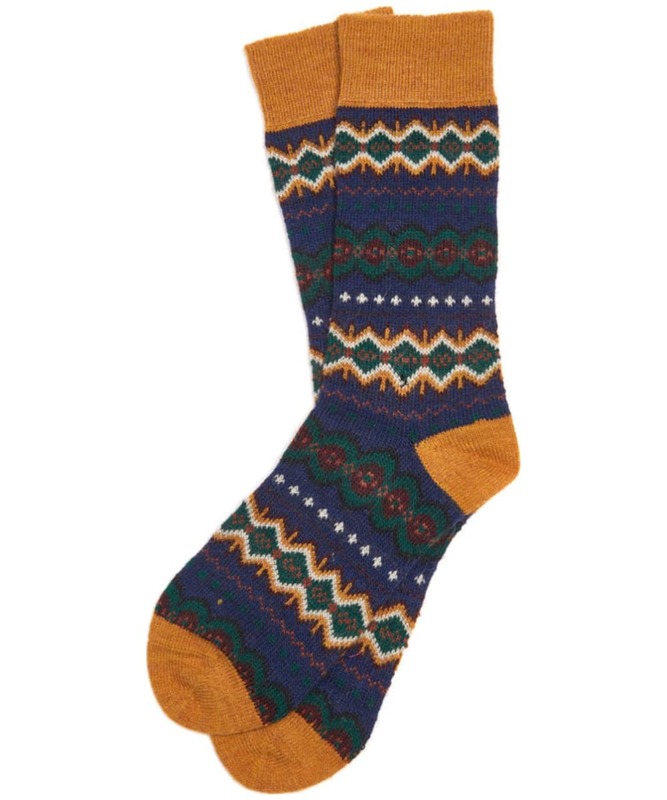 My husband tells me that although the socks get 10/10 for looks and comfort he finds them very narrow between the heel and the arch. 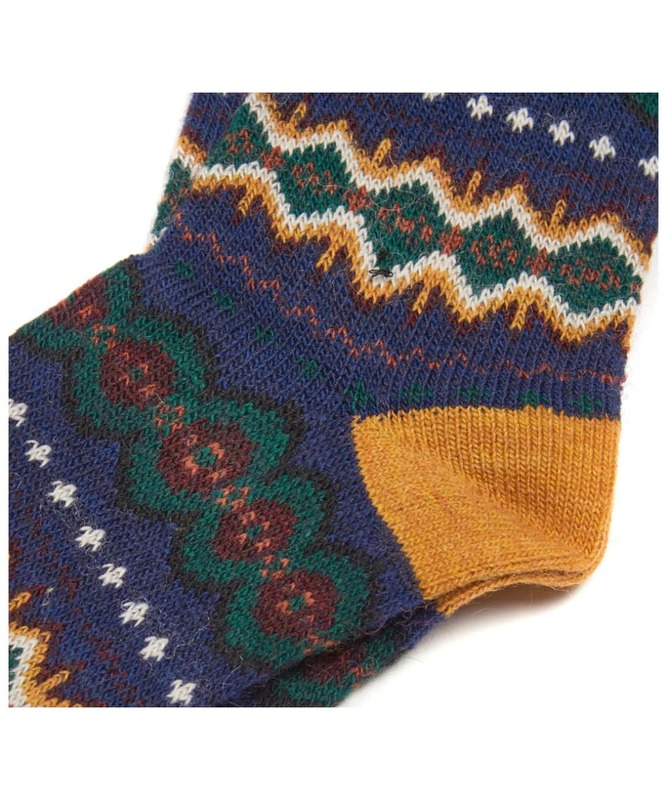 Because the wool doesn’t stretch he finds them difficult to put on. 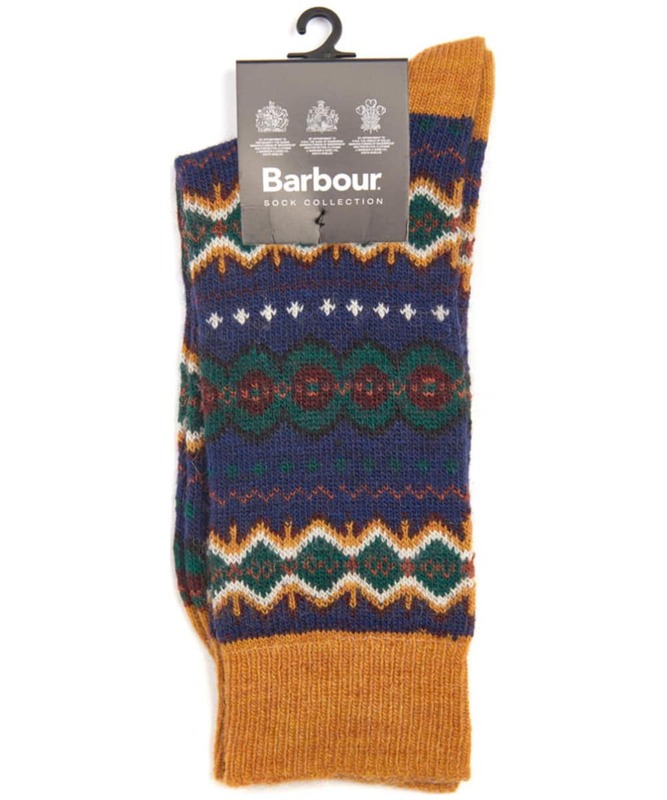 Men’s Barbour Caistown Fairisle Socks - Navy is rated 2.0 out of 5 by 1.